Hungary is a country that balances its European identity with a fierce national pride, making it stand out from its neighbours. One of the most striking things about this place is the architectural landscape. You’ll find Roman ruins in one quarter, neoclassical buildings in the next and Art Nouveau bathhouses in another. This diversity isn’t limited to the big cities either, you’ll find it almost everywhere in Hungary. When you’re packing your suitcase, make sure you throw in at least one bathing suit, as the country is all about water, particularly when it’s hot. There are more than 1,000 natural springs in the country, including the world’s largest thermal lake, located in Heviz. There are also a range of bathhouses dotted across Hungary, with some dating back to the Turkish occupation. You can enjoy the heat and sit among the locals gossiping about their neighbours. You’ll be drawn in by the culture and traditions – such as cuisine, music, dance and clothing – of Hungary on your travels. These ways of life have survived for generations and have staved of modernity, but you’ll still find the conveniences you’ve come accustomed to at home. The food you’ll find in Hungary will delight all of your senses, and there’s definitely more to sample than goulash. The country is home to one of the sophisticated cooking styles in Europe, where flavours are perfectly balanced. You should make sure you sample a glass or two of the nation’s world-famous wines, such as a Villany and Tokaj. 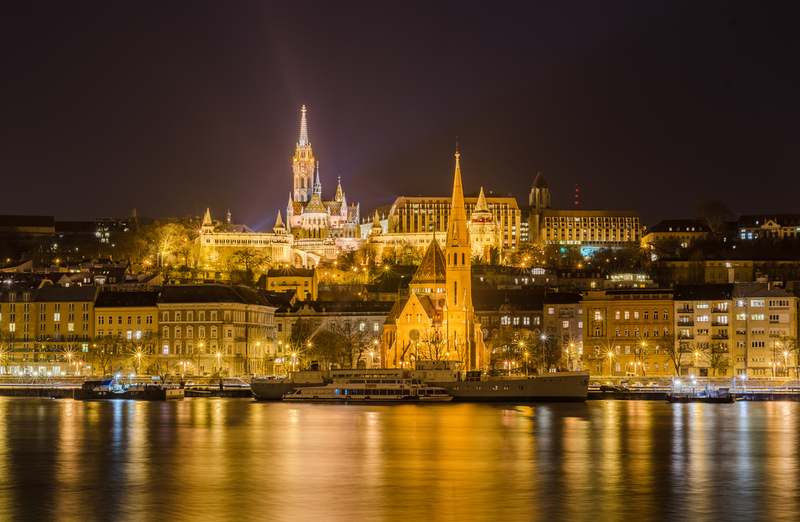 In Budapest , you will find a mix of old (Turkish baths and Art Nouveau coffeehouses) and the new (warehouse bars and riverboat clubs). If you’re planning on staying in the capital, you should stay at the luxurious Corinthia Hotel Budapest . It has a neo-classical facade, stunning glass atrium and elegant rooms for you to get a good night’s sleep in between sightseeing. While it’s one of Hungary’s best places to visit, there’s definitely more to see outside the walls of the city. On the west bank of the Danube bend you’ll find the artistic town of Szentendre, while on the shores of Lake Balaton you’ll happen upon the luscious wine-growing landscape of the Badacsony region. If you’re after vibrant nightlife, then the summer party resort of Siófok is the place for you.